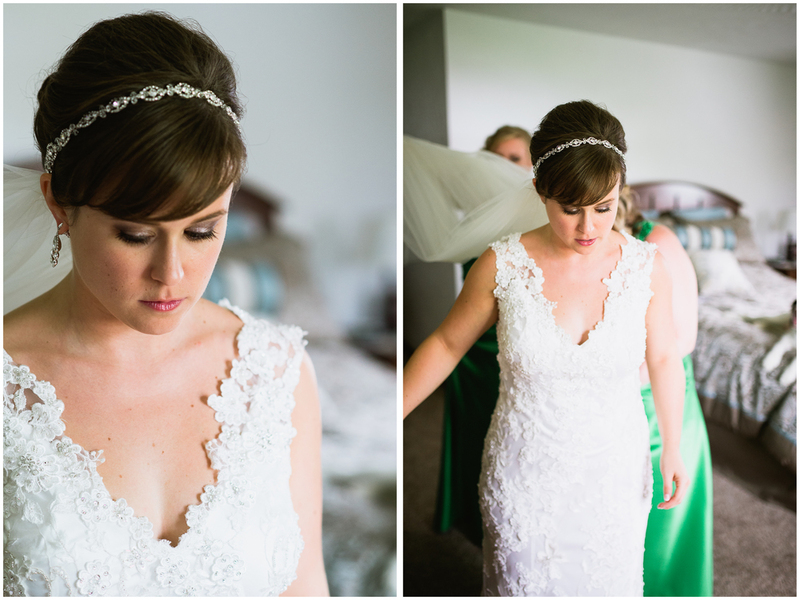 Jamie and Mark's wedding day was filled with so many sweet touches and personal moments. From the tears shed by Jamie's dad when he first saw her, the toast made by the groom to his bride and their guests, to the song "Till Kingdom Come" that Jamie sang for her new husband. Tears were shed, and not just by guests but by those of us allowed to witness as well. By the end of the night, I was filled with such love and joy for the start of this beautiful marriage and so honored to have been there to witness and capture it. Photographed through Jessica Vogelsang Photography.